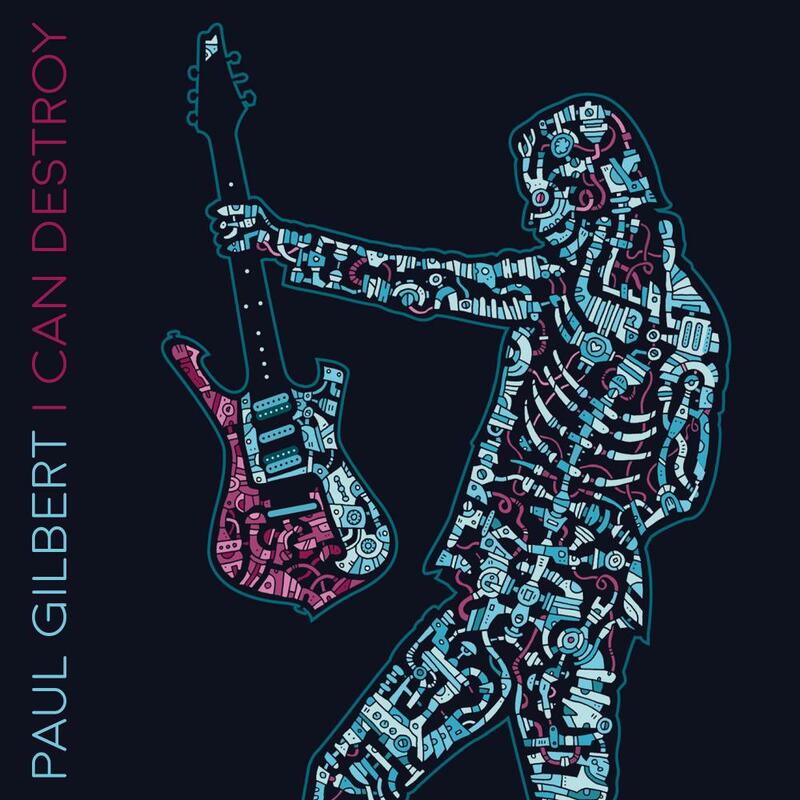 “I Can Destroy” is PAUL’s next solo-masterpiece and will be his 18th solo album. The album features 13 great and artistically diverse tunes. With Kevin Shirley producing, and an amazing band of Freddie Nelson and Tony Spinner on guitars and vocals, Kevin Chown on bass, and Thomas Lang on drums, Paul rocks with more power and emotion than ever before.